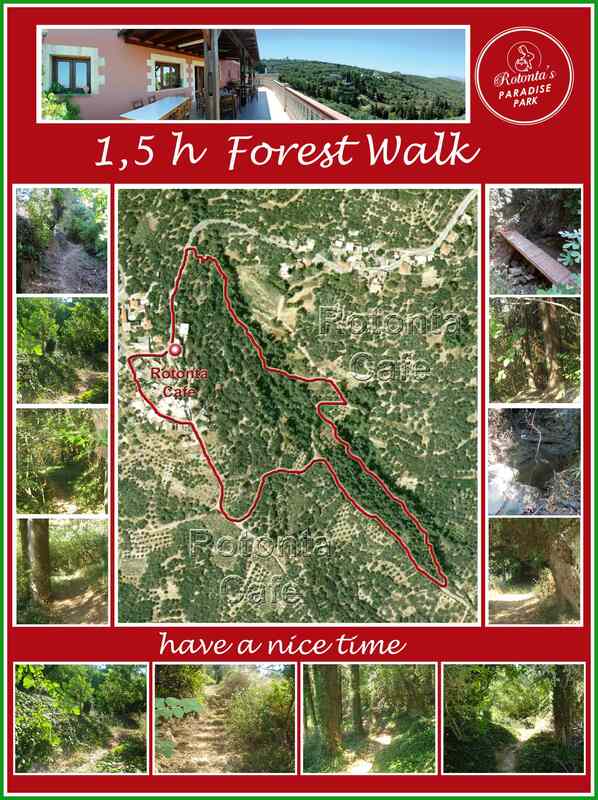 Enjoy the walk through a lush forest area. Accompanied by birdsong you will experience the beautiful world of mediteranean vegetation. 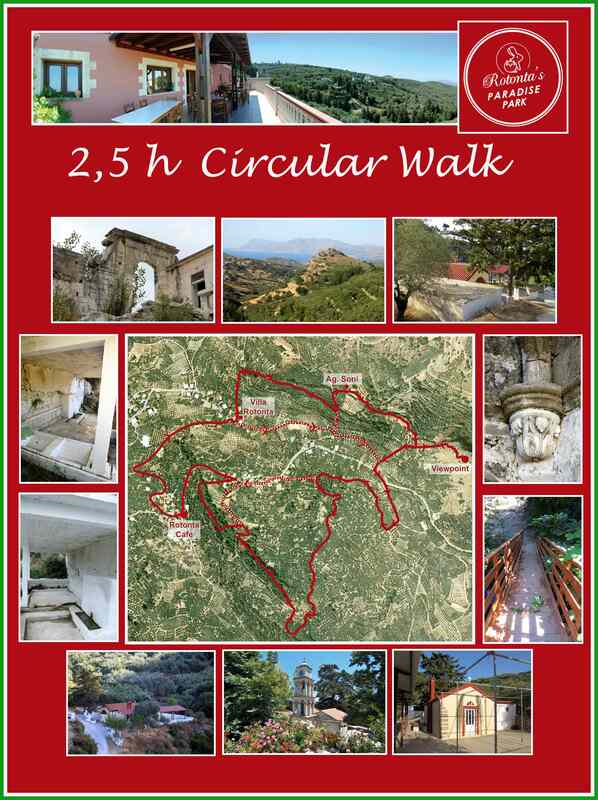 The walk through an amazing landscape is on small trails and farmroads, safe and signposted. It is not very difficult and fun for children and grown-ups.